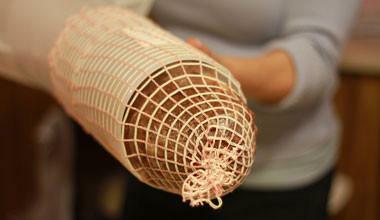 Scotnet Solutions, one of the world's leading manufacturer of Elastic Meat Nettings and Twine. 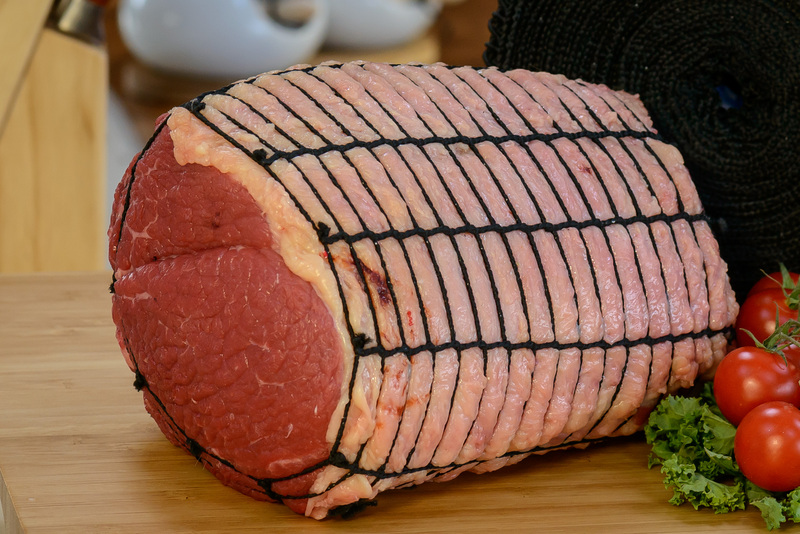 "With 75 years experience in the meat industry we have developed the most advanced, innovative, and comprehensive range of meat netting within the global market." Scotnet manufactures in Scotland, producing 2,000 types of netting for over 50 countries worldwide and Darimex is proud to be distributing Scotnet Solution all around Romania. SCOTNET sells globally through a network of approved distributers. They are located close to Glasgow International Airport which provides excellent communication to their global network. Their success is built on providing customers with service, quality and new ideas which keeps SCOTNET ahead of their competitors. Scotnet success and growth as a business has been largely based on innovation, both within their manufacturing process, and with their customers' processes Scotnet Solution is continually working on new ideas and bringing these to their customers. Scotnet Solution's entire manufacturing process is audited to the BRC standard, globally recognised as amongst the highest in terms of quality. 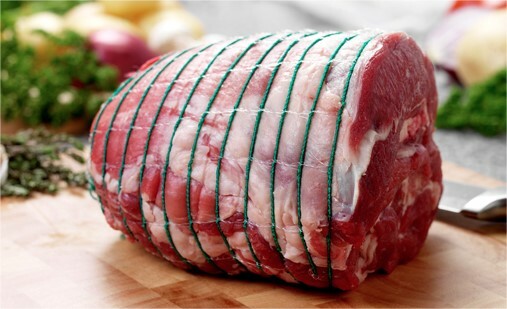 SCOTNET remains the global leader in the manufacturing of meat netting by maintaining customer trust and loyalty.